Dynamic Massage Cupping / Myofascial Decompression Therapy is a fast growing and popular modality for injury and sports recovery. Keoni is one of the first massage therapists in San Diego to use these powerful tools incorporated within the massage session. He has developed and perfected his own techniques to provide miraculous recovery times and promote outcomes in performance never before seen with manipulated massage modalities alone. Cupping administers what therapists call “negative pressure.” The act of pulling tissue away from the body creates space within the tissue layers. Layers such as the skin, fascia, muscle, ligaments and tendons all are affected by this pulling of structures in which creates physical changes in the areas. Cupping tight areas or sensitive “trigger points” can be very beneficial to the client as well. Breakdown of adhered tissues caused from overuse movements and or injuries. Desensitizes over sensitive nerves within muscles thus creating a less painful manipulation of affected tissues. Cupping can be administered as a stand-alone treatment or incorporated into a massage session. While discussing your treatment plan, Keoni will advise which protocol and tools are appropriate for your issues and goals. 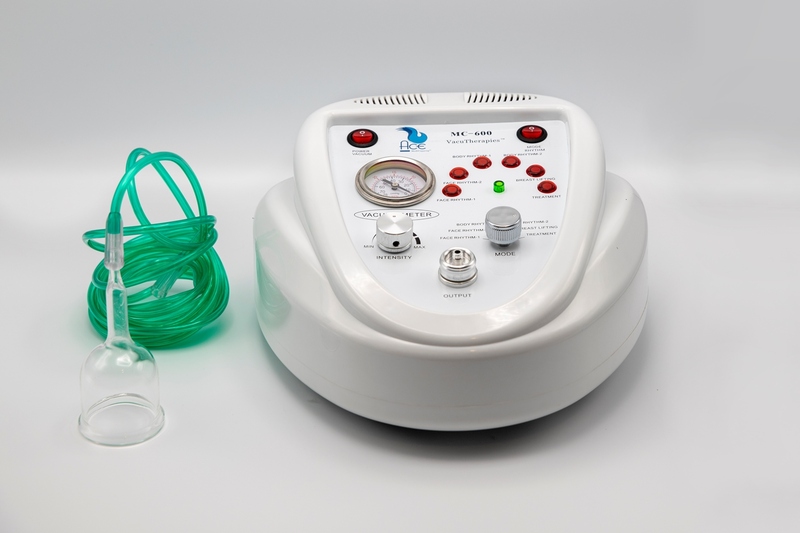 The use of silicone cups, plastic hand pumped cups, or the Myofascial Decompression machine are options for any session. To ensure the safety and comfort of any Cupping protocol, sessions will start conservatively.